Texas Ex. Mayo Clinic Carillonneur. Composer. Organist. Teacher. Lover of music, architecture, bells, tea. Scrabble champion. Native Texan with a midwestern accent. Join Mayo Clinic Carillonneur Austin Ferguson as he closes out the “Second Summer Saturdays” recital series. 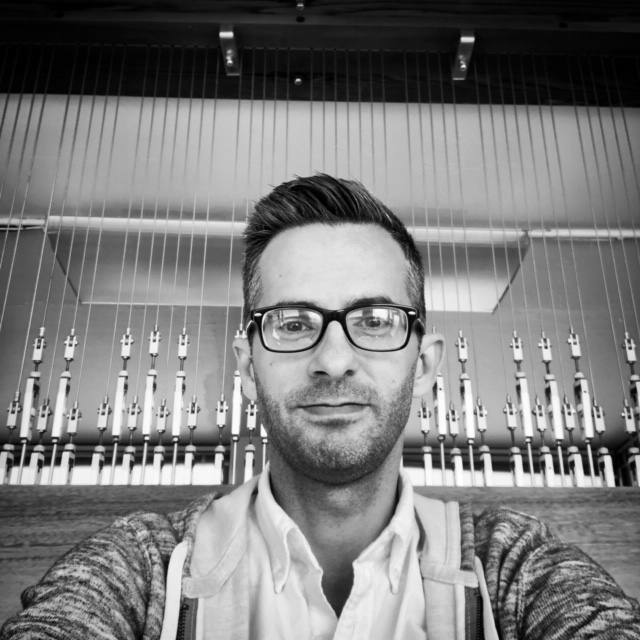 A native of Longview, Texas, Austin Ferguson played the Kniker Carillon at the University of Texas at Austin from 2011 to 2015. In 2015, he graduated with a Bachelor of Arts in Music Theory, a minor in government, and certificates in European Studies and Russian, Eastern European, and Eurasian Studies. Mr. Ferguson has been a featured recitalist around the country and is an active member of the Guild of Carillonneurs in North America, where he is Co-Editor of Carillon News, the Guild’s newsletter, and sits on the Legal and Membership Roster committees. Recognized as a skillful recital programmer and arranger, his music can be heard performed across the United States. 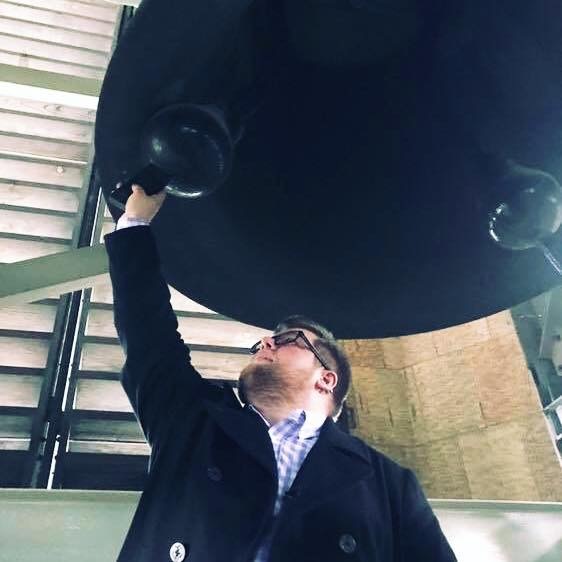 He was named the fourth Carillonneur of Mayo Clinic in February 2017, where he plays eight weekly concerts on the 1928 Rochester Carillon, the only instrument of its kind in North America owned by a medical center. In addition to his work at Mayo Clinic, Mr. Ferguson serves as the organist at historic Vasa Lutheran Church in Welch, Minnesota, and as a piano and voice teacher at the Rochester Academy of Music. Carillonneur Carla Staffaroni of Nyack, New York will be the second guest performer in our “Second Summer Saturdays” recital series. Carla Staffaroni first started playing the carillon during her time at Wellesley College, where she served as President of the Wellesley Guild of Carillonneurs. She cataloged the music of Sally Slade Warner in Cohasset, Massachusetts, through a grant by the Guild of Carillonneurs in North America. She currently serves on the GCNA’s Heritage Music Committee. 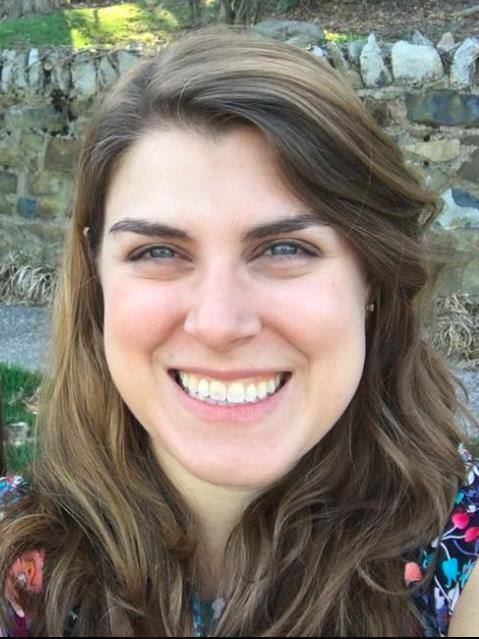 After graduating from Wellesley, Ms. Staffaroni moved to Vermont, where she taught high school Spanish and served as Assistant Carillonneur at Norwich University. She currently teaches middle- and high-school Spanish in New Jersey and plays at local carillons regularly. She is working on her Master’s in Spanish at Middlebury College during the summers and will spend this summer studying in Buenos Aires, Argentina. Join us for the third guest recital in the “Second Summer Saturdays” series. Dr. Laura Ellis, carillonneur at The University of Florida, will be playing a recital filled with popular favorites and concluding with Ronald Barnes’ A Carillon Concerto for Two to Play, a cornerstone of modern carillon duet literature that was written for Mayo Clinic’s Rochester Carillon in 1981. It has not been played here in its entirety since then! 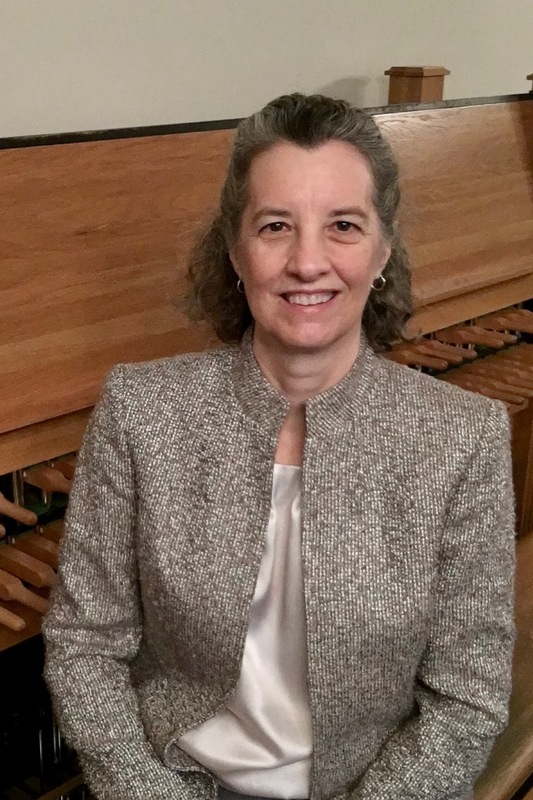 Dr. Laura Ellis is an associate professor of music in the School of Music at the University of Florida where she teaches organ, harpsichord, and carillon. A native of Minnesota, Dr. Ellis is a graduate of Luther College and holds a Master of Music degree in church music and a Doctor of Musical Arts degree in organ performance from the University of Kansas. While in residence at the University of Kansas, she studied carillon with Albert Gerken. Prior to her Florida appointment, she was on the faculties of McMurry University (Abilene, Texas), and the University of the Ozarks (Clarksville, Arkansas). A Carillonneur member of the Guild of Carillonneurs in North America (GCNA), Ellis serves as director of the Music and Publications Committee. In addition to her regular performances on the carillon in Century Tower on the UF campus, she has performed throughout the United States, the Netherlands, Canada, and Australia. She has also provided solo recitals for the International Carillon Festival (Springfield, Illinois) and the annual congress of the GCNA.  For more details about the carillon program at the University of Florida, please visit http://www.arts.ufl.edu/carillon. Carillonneur Patrick Knox of Springfield, Illinois will be opening our new annual “Second Summer Saturdays” recital series. Patrick Knox started keyboard studies at an early age in his hometown of Springfield, Illinois. He continued piano studies in the studio of Dr. Anthony Olsen (Northwest Missouri State University) and later vocal studies in the studio of Dr. Ollie Watts-Davis (University of Illinois, Urbana-Champaign). In 2009, he performed a piece for artist C. Jaquline Wood’s video installation Everything is Connected (SAIC Sullivan Galleriey). His carillon studies began in 2012 with Robin Austin in Springfield, IL. Mr. Knox has participated in several master classes hosted by many notable carillonneurs. 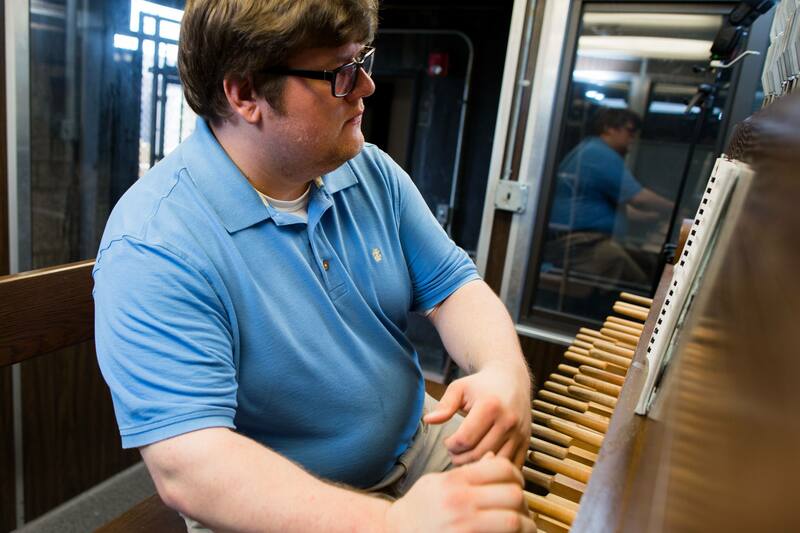 In 2015/16, he became the interim Carillonneur of Thomas Rees Memorial Carillon. He has enjoyed playing bells in Bloomington, IN; Clemson, SC; and Urbana, IL; among others. He is currently an Assistant Carillonneur at the Rees Carillon, playing regularly throughout the summer season, and is also an associate member of the GCNA.